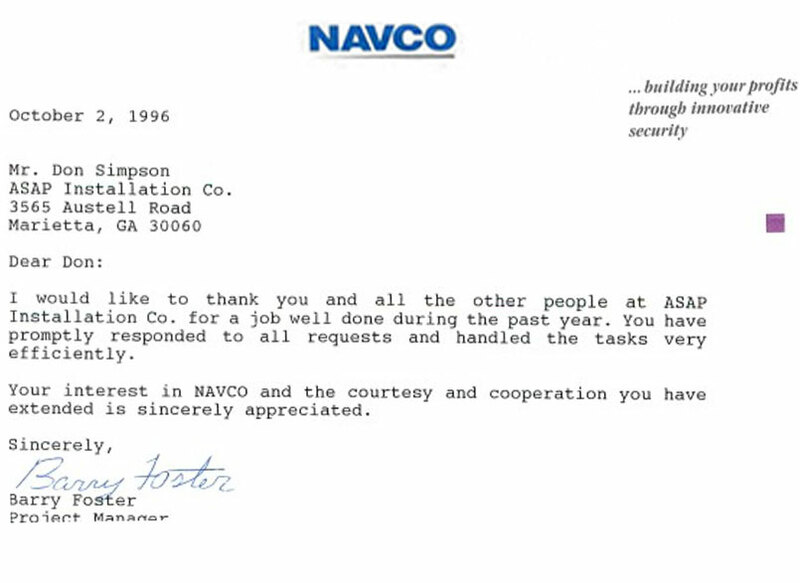 Barry Foster is one of the most accurate Project Managers I have ever worked for in the security Industry. When you get a job from Barry it has all the ingredients to go in. If something is wrong he will fix it.